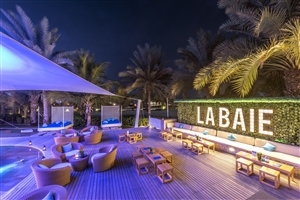 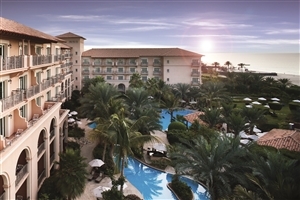 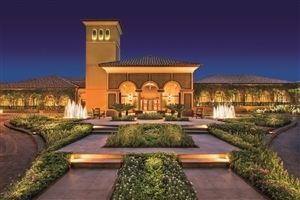 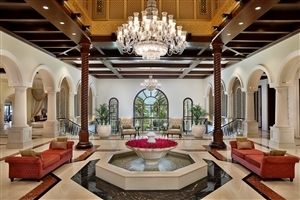 A new generation of Ritz Carlton hospitality, The Ritz Carlton Dubai is a Mediterranean-style resort with exquisite hints of Arabian heritage, set against the promise of unrivalled standards of luxury. 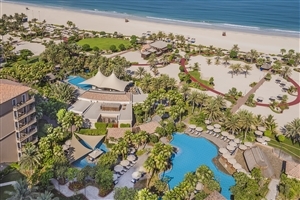 Overlooking the turquoise stretches of the Arabian Gulf and surrounded by one of the world’s most extraordinary skylines, The Ritz Carlton is a veritable haven with its 35,000sqm of landscaped gardens, 350m of pristine white sand beach and 148 sumptuous guestrooms and suites. 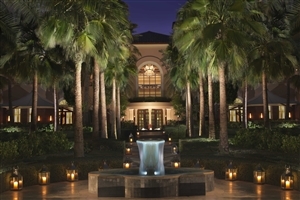 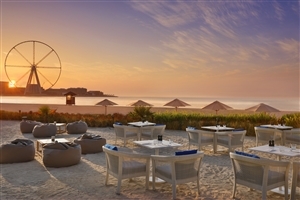 Dine in excellence in six restaurants and bars, relax in the Ritz Spa and take advantage of its superb location to explore the surrounding area, The Ritz Carlton is a fine family-friendly luxury resort. 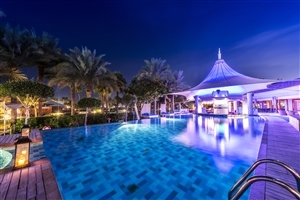 The Deluxe Rooms at The Ritz Carlton offer 50sqm of accommodation space and feature their own private patio or balcony with view orientated towards the sea.